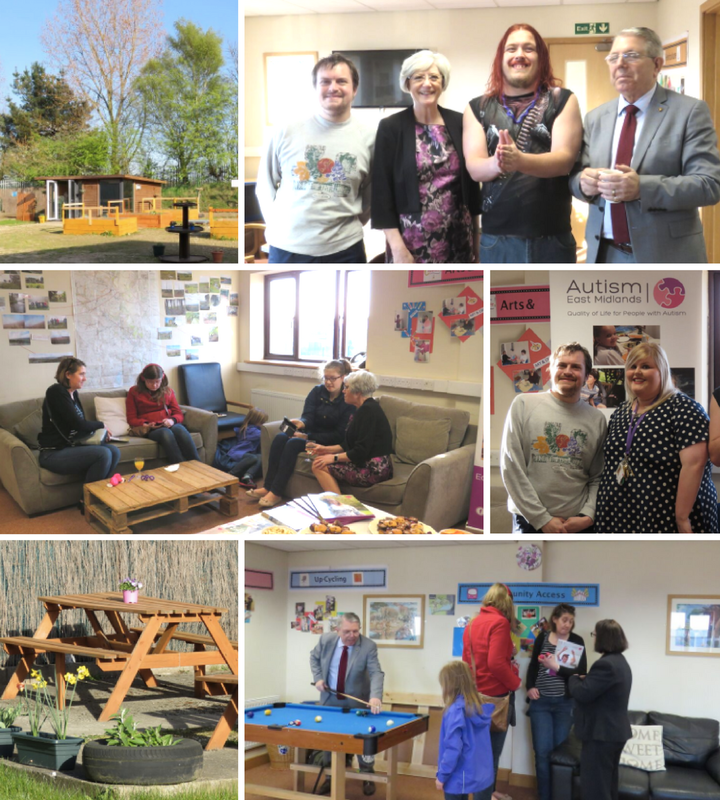 The Sherwood Centre is an autism specific day service offering a wide range of structured activities specifically focusing on building practical skills for the workplace and independence. Our building is an easy to access building which has generously spacious rooms. It is on a business park which reflects the purpose of our work based activities and opportunities. Our experienced staff will develop a bespoke programme of activities, tailored to individual needs and aspirations, within a structured and supportive environment. The Sherwood Centre offers a broad and exciting programme of activities based around the service user’s individual needs.